Hello our cherished reader. We trust that your Easter holidays were filled with joy and excitement. We bring you another review of stories making headlines in the dailies today. The Guardian.ng reports on the Resource Governance Index (RGI) which seeks to rate countries based on how they are managing their natural resources. According to the report, Nigeria scored 42 out of 100 points and ranked 55 among 89 assessments in the 2017 Resource Governance Index (RGI), while Ghana’s oil and gas sector scored a satisfactory 67 of 100 points, making it the best performer in sub-Saharan Africa. 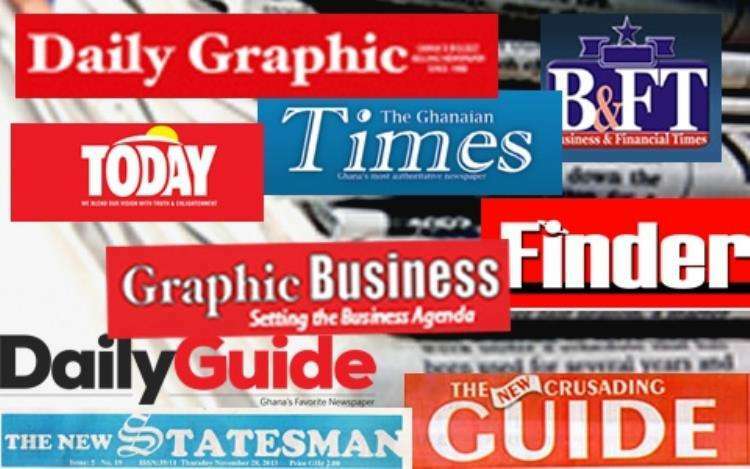 Ghana has a favorable enabling environment and also performs well in revenue management, while its sovereign wealth fund is the second-best governed among 34 funds assessed in the index. 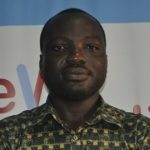 RGI noted that Ghana’s Petroleum Revenue Management Act allocates oil revenues transparently between the budget, the national oil company and two funds, yet accumulated a large budget deficit and borrowed heavily against future oil revenues, even though oil revenues presently constitute only four per cent of total government revenues. Keep visiting www.reportingoilandgas.org for more news, updates, opportunities and events in the extractive sector.